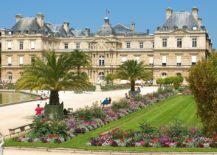 France is a country that is renowned for many things ranging from its glittering world of fashion to its glittering capital. 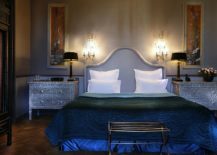 Then there is the idyllic countryside, the stunning snow-clad slopes of the Alps, the warmth of the Mediterranean and of course, the unending promise of luxury filled with French finesse! 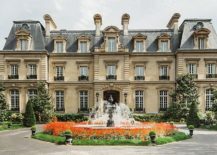 France is a country of many cultures, a conglomeration of styles, a nation that allows its citizens to be what they are in an unabated and uncensored fashion. 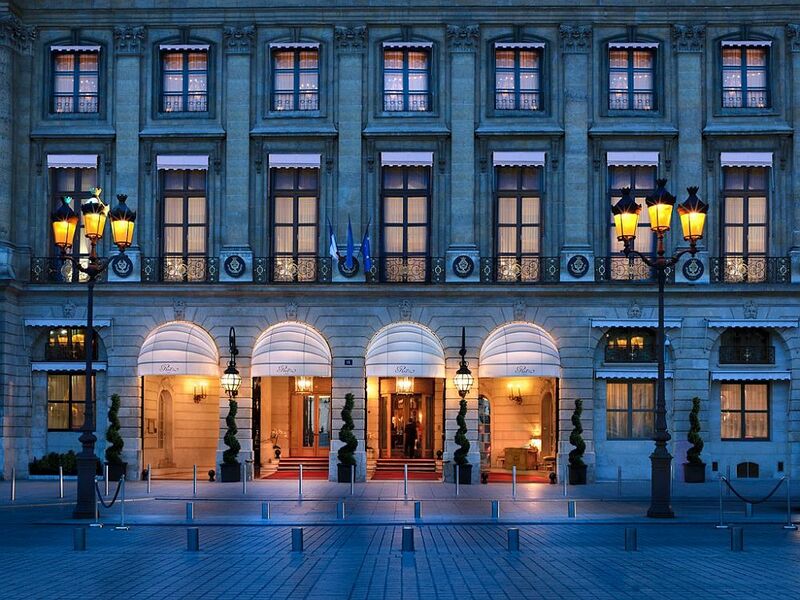 Liberty is a value that the French hold dear, and so is an appreciation of the ‘finer’ things in life. 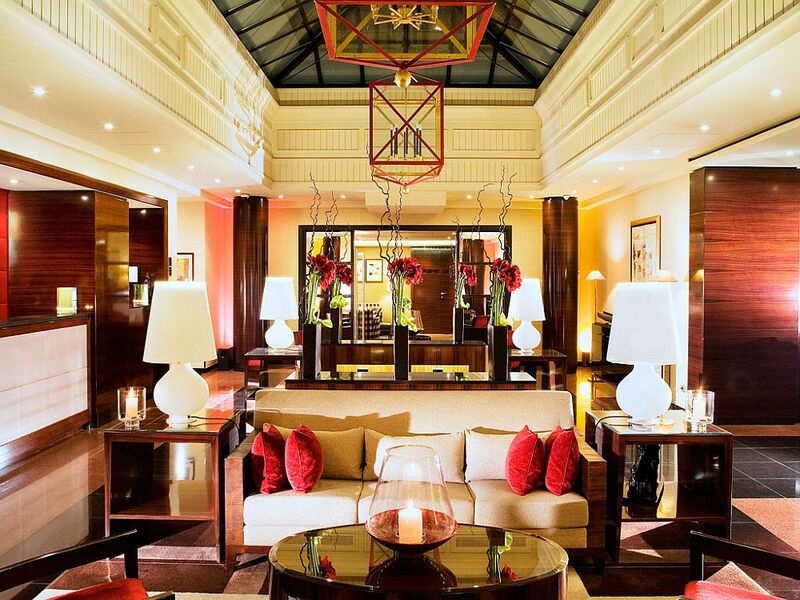 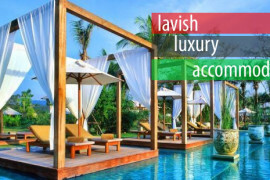 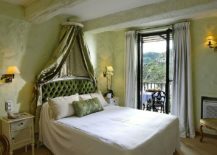 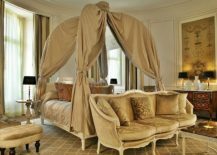 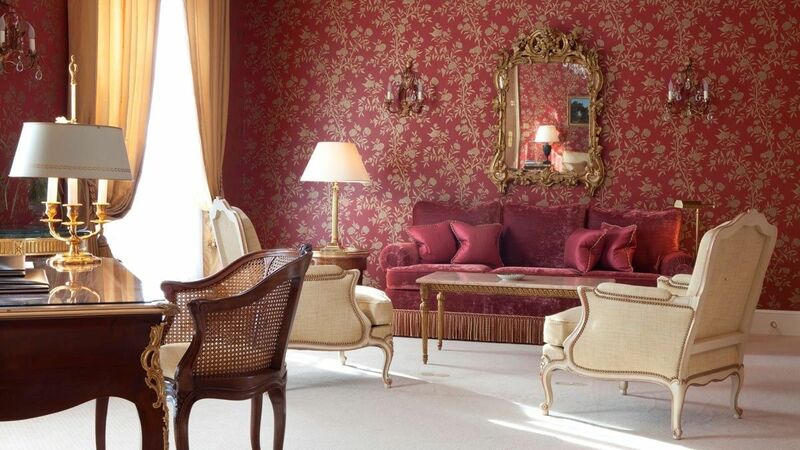 It is barely a surprise then that the best luxury hotels in France leave you awestruck. 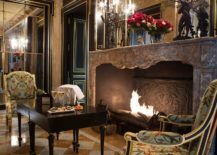 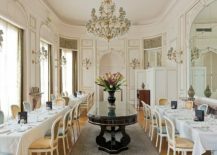 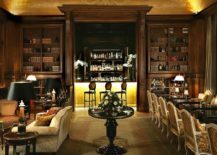 Our little trip through France takes us today across undoubtedly the 25 most lavish, opulent and unique hotels in the country. 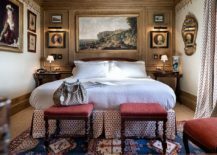 Some are obvious picks, others renowned across the globe for their sheer grandeur, and a few take you away from the beaten path. 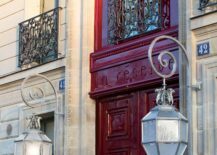 From the streets of Paris to Châteaus that take you back in time – this is a holiday that you would not want to miss. 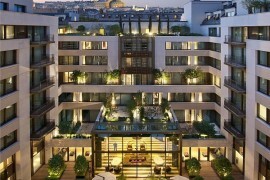 Luxury in the City of Love! 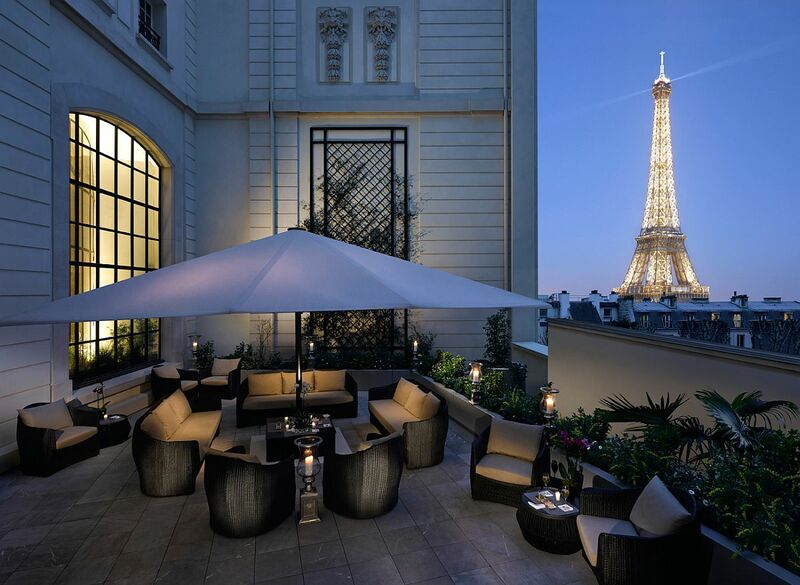 Very few hotels in all of Paris command the views, the style, the uniqueness and the sheer magnificence of the Four Seasons Hotel George V. It is truly the epitome of luxury in the heart of the City of Lights, and just a couple of kilometers away from the Eiffel Tower and barely a few steps away from the world-renowned Champs-Elysées, this is the place to be if you want to enjoy Paris at its brilliant best. 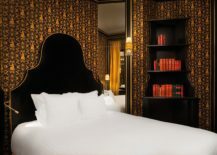 Choose from its 244 different suites to experience Paris in a whole new light! 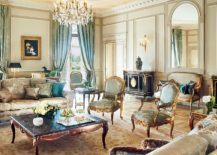 A hotel that was first opened in 1815, Le Meurice still manages to keep much of its 18th century splendor, pomp and sheer magnetism intact. 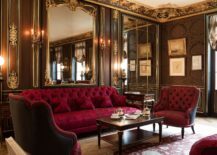 Step into this lavish hotel, and you will be instantly transported back to Paris from the early 1800s, even as modern chic elegance and contemporary comfort ensure your stay here is as pleasant as possible. 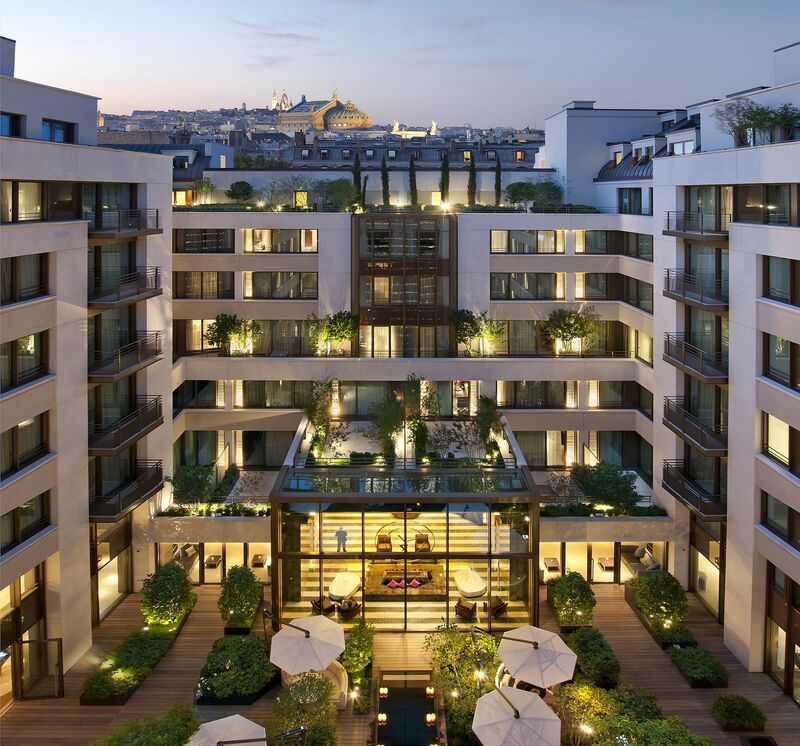 With views that leave you starstruck and impeccable elegance, this is the perfect base from which you can experience Paris at its unfiltered best. 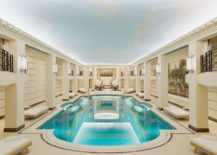 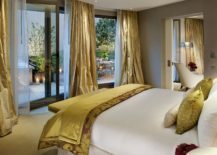 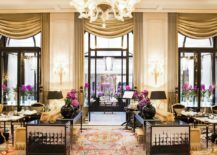 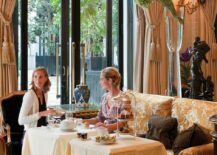 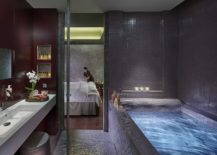 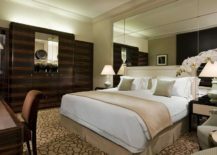 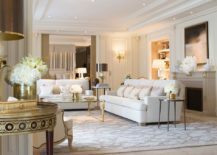 Mandarin Oriental is a name that pops up across the world when discussing the best luxury hotels, and it is no different in the case of the one in Paris either. 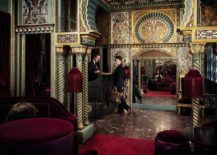 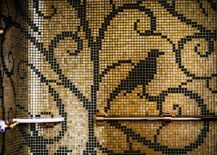 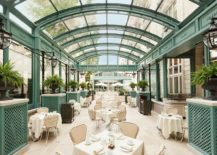 Set in a 1930s palatial building, the extravagant hotel combines the aura of Paris with fine oriental motifs and indoor greenery that creates a serene escape in the heart of the city. 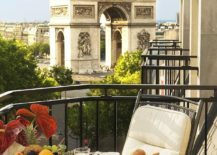 Its 138 rooms and 39 lavish suites ensure that your stay in Paris is as memorable as possible, even as the best cuisine in the world will leave you wanting more! 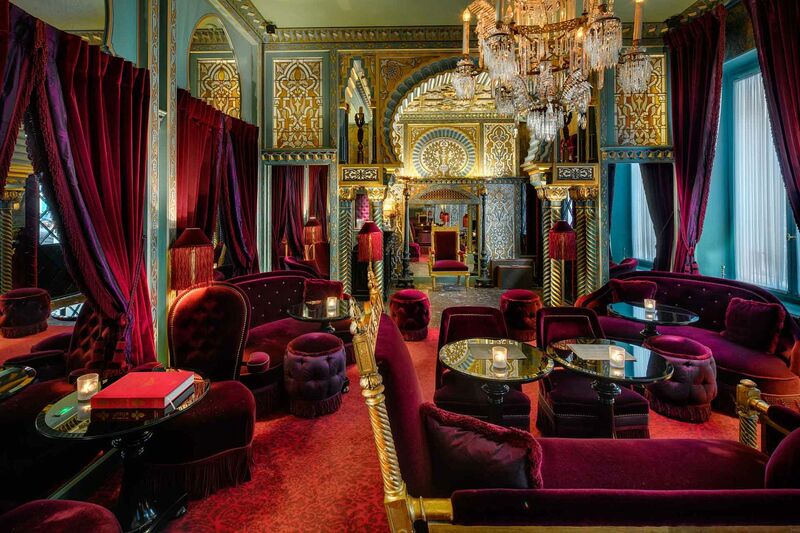 Steeped in history, the ‘born again’ Paris Ritz is as amazing and even more opulent than the original version that opened in 1898. 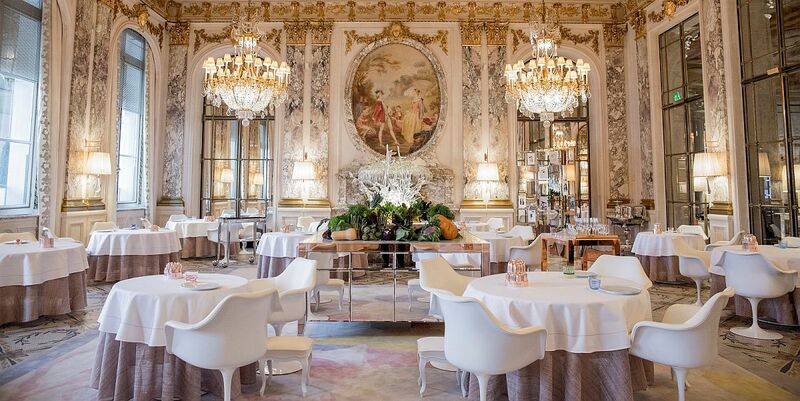 The Ritz is definitely one of the places to be as Christmas and New Year roll in, and Haute Cuisine by Chef Nicolas makes it even more special. 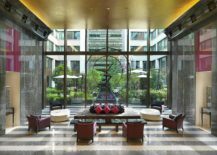 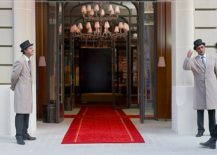 With a glorious red carpet welcome, large lobby and inimitable art collection that reflects Paris at its refined best, a stay here is a must for everyone who truly wishes to experience the soul of the iconic city. 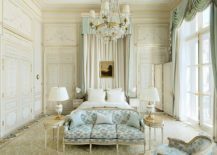 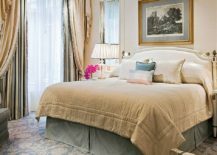 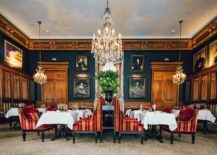 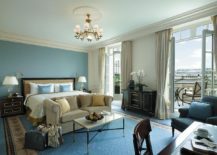 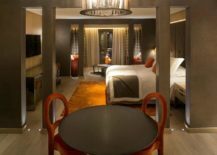 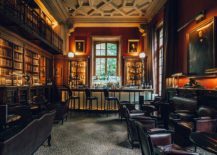 No architecture and design buff should miss a stay at Saint James Paris, and a stay here is even more amazing for those who love everything neoclassical. 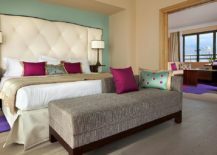 Filled with color, intrigue, glamour and grandeur, the hotel seems more like a private home that is designed to absolute perfection. 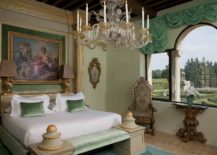 Everything is turned up a notch inside this magnificent gem of a retreat – style, charisma, artistic elegance and a classical aura. 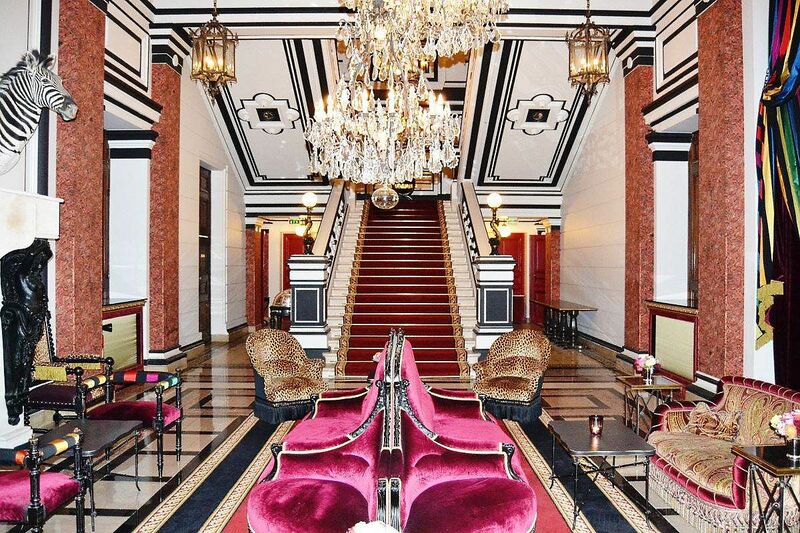 It is like walking into a colorful dream and stepping back in time, even while being draped in luxury at all times. 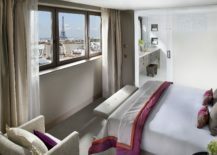 For many across the globe, a trip to Paris is all about the Eiffel Tower and a frame that includes them and the giant in the backdrop. 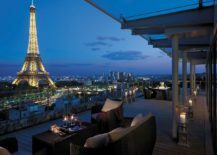 Shangri-La Hotel, Paris promises that and a whole lot more, even as you are captivated by the amazing views of Paris that if offers. 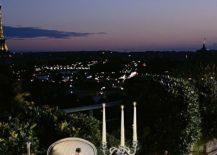 We are particularly in love with its lovely amazing terrace that is the perfect setting for a special evening with the glittering lights of the city in the backdrop – few places in the world seem better for romantic holiday. 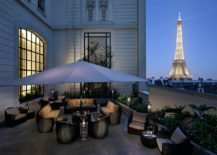 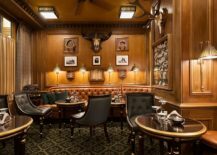 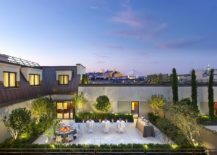 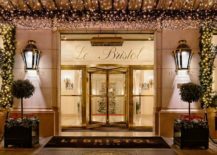 Another hotel that seems like a lavish private home from the early 1900s, La Reserve Paris Hotel and Spa promises an amazing stay that is unpretentious, stylish and carries with it a certain sense of 19th Century Parisian chicness! 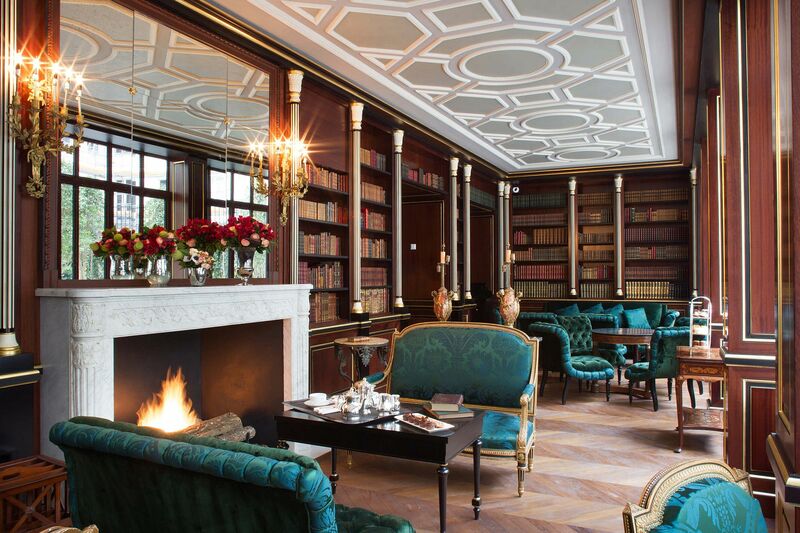 Each apartment and suite inside the home is contemporary and yet classic as you find yourself enjoying the many hues of gold, peacock blue, malachite green and bold reds inside this fabulous getaway (where the large library steals the show for book lovers). 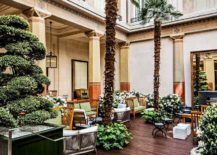 Renaissance Paris Vendôme Hotel might not command the same aura of a Ritz or the magic of the La Reserve Paris, but it more than makes up for it in its service and elegance. 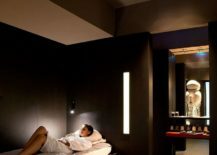 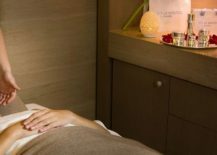 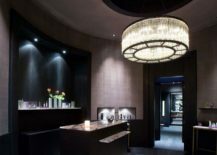 Apart from the relaxing rooms, the world-class spa here is the place to spend most of your time after spending a long day admiring the many tourist attractions of the city. 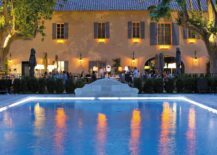 There is something distinctively exceptional about Château Eza, as it offers an an awesome escape that is unlike any other in Cote d’Azur. 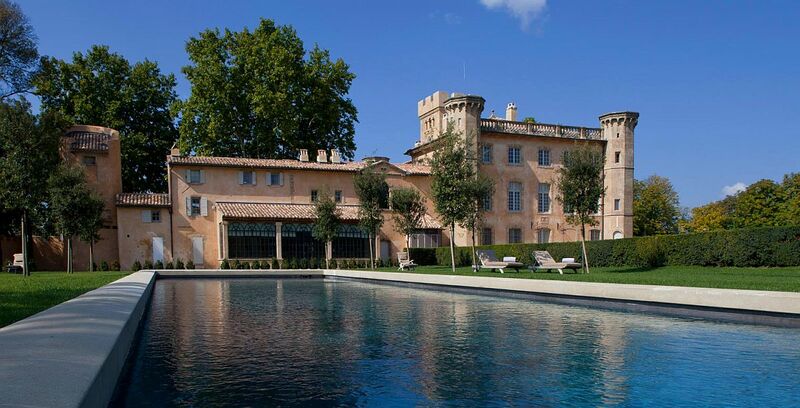 Overlooking an idyllic village, this 400-year-old Chateau has been transformed into a luxurious modern hotel that takes you away from the bright lights of Paris and on to the Mediterranean coastline. 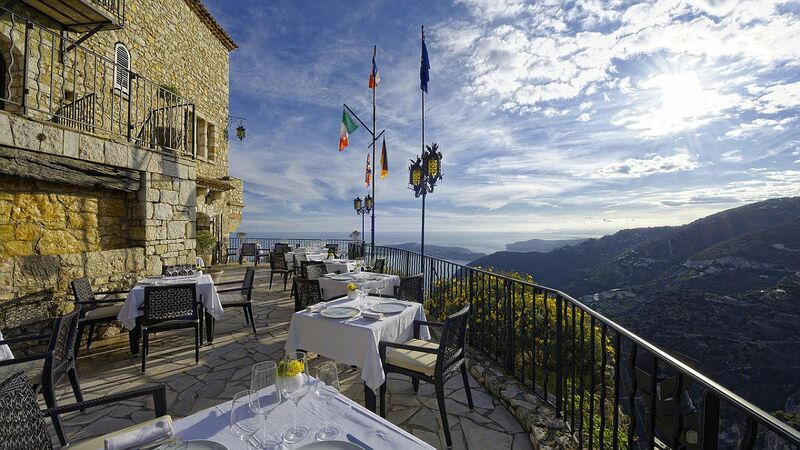 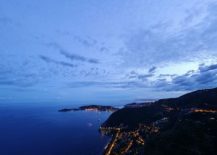 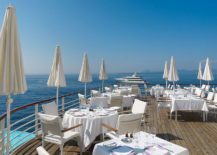 A day here is bound to leave you both refreshed and enchanted as delectable cuisine and the sight of the beautiful French Riviera go hand-in-hand. 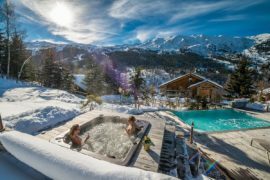 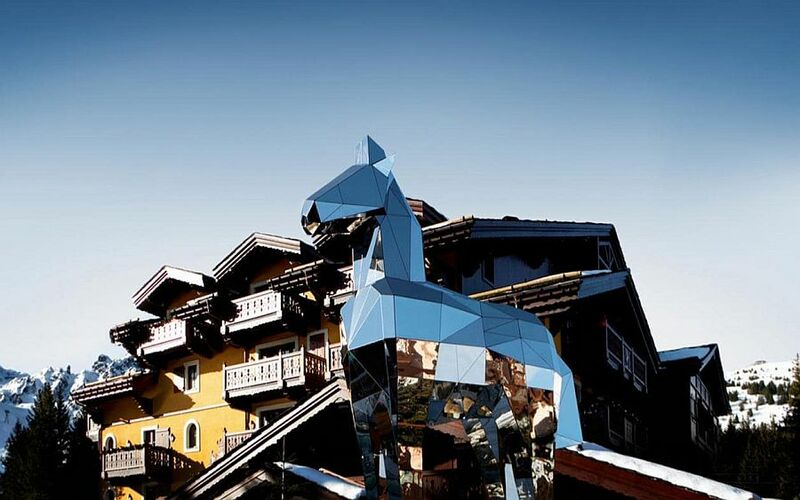 A holiday in France in winter simply cannot be complete without venturing onto its amazing ski slopes, and nestled on top of Courchevel 1850, Cheval Blanc is the perfect getaway for ski lovers. 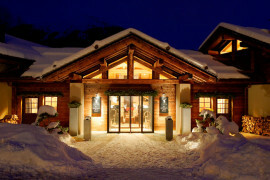 More like a rustic mountain cabin rather than a modern hotel in its aesthetics, this is arguably one of the best places to be in all of Europe as the New Year rolls in. 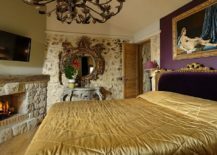 Want to spend this winter or even the next summer in a castle that overlooks an idyllic village and a lush green valley in France? 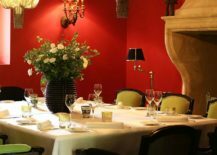 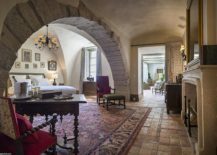 Set in the heart of picturesque Luberon, La Bastide de Gordes is for those who want to experience a dash of 18th century France at its magical best while escaping the constant rush of the more famous tourist spots. 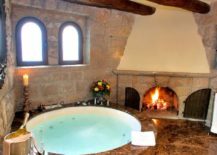 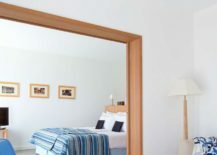 Despite being set in a castle, you can rest assured that this amazing hotel does not let you down in terms of modern luxury, state-of-the-art amenities, and of course, an ambiance that is like nothing else. 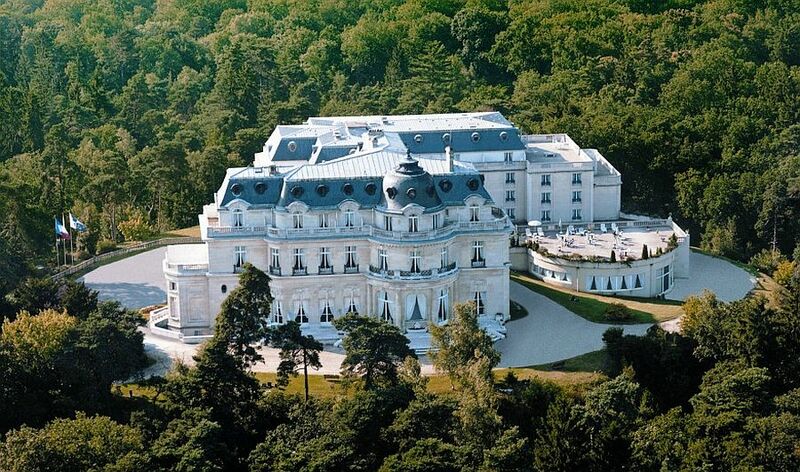 Set on a 300-acre winery and in a scenic part of Rognes, Villa Baulieu is another magical escape where serenity and royalty go hand in hand. 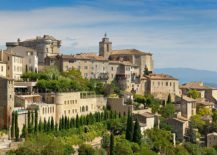 Walking through its great gardens, amazing vineyards and taking a dip in its amazing outdoor pool, one enjoys the very best of France without the glitz and bright lights of Paris shining on you. 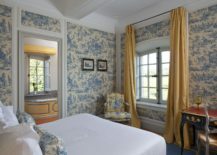 If you wish to find a majestic escape without the usual tourist rush, this is indeed a great choice. 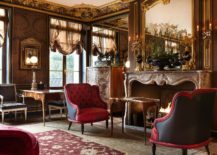 Another 19th Century castle that was transformed into a fabulous luxury hotel, Tiara Château hôtel Mont Royal Chantilly is just a short drive away from Paris. 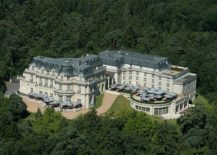 Set in a beautiful landscape that allows you to enjoy nature at its absolute best, the sights of Chantilly Forest are sure to soothe your restless heart and sore eyes. 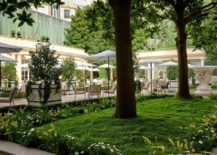 Preserving its old world aura and offering contemporary comfort, it is hard to find a better hotel draped in greenery close to Paris. 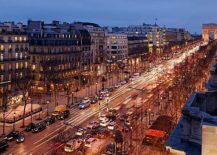 Whether you love architecture, art, sports or anything remotely related to France, you will surely want to visit the iconic Champs Elysees in Paris and take in its many delights. 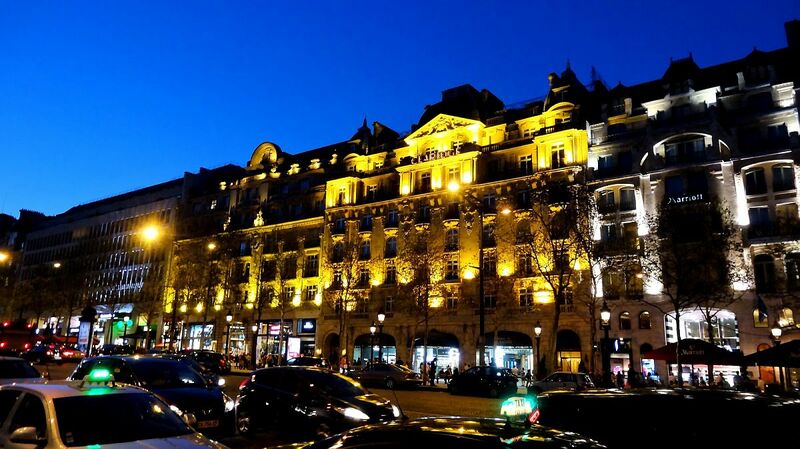 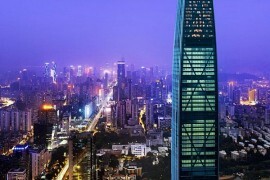 It is a landmark that is even more famous than the Eiffel Tower for the serious architecture buff, and a hotel that is just a stone’s throw away from it is a great place to start your exploration. 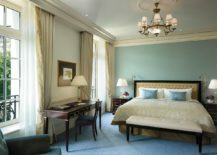 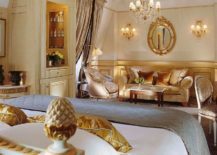 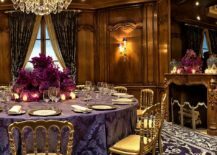 Le Bristol Paris has been around for nearly a century now, and its exceptional service and luxurious rooms are next to none in all of Paris. 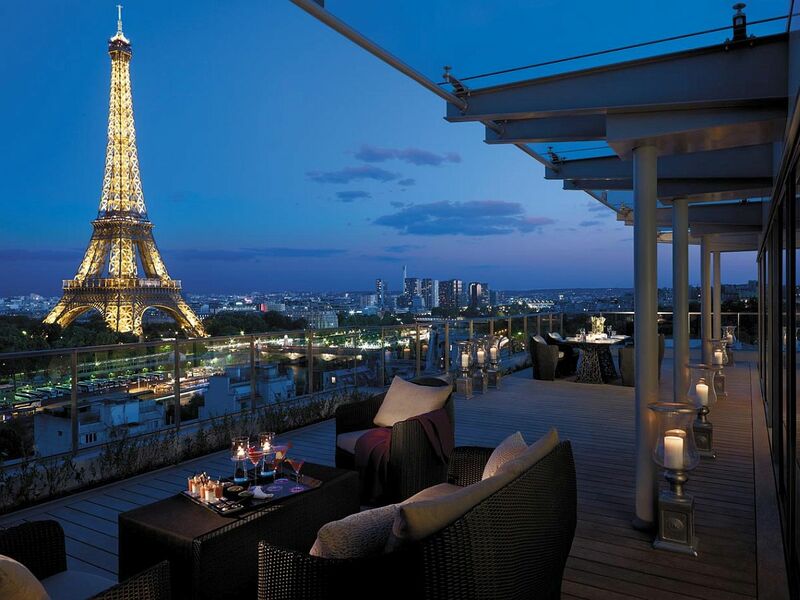 Then there is the terrace pool with Eiffel Tower views that is a hit with pretty much everyone! 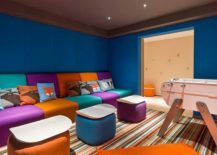 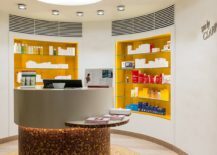 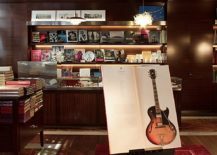 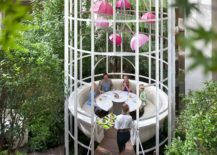 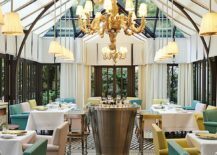 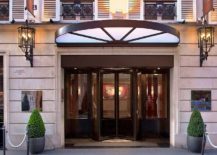 Part of the famous 8th District and just a mere 500 meters away from the Champs-Elysees, Le Royal Monceau-Raffles Paris is a great place to stay for fans of designer Philippe Starck (no stranger to the readers of Decoist). 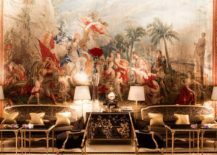 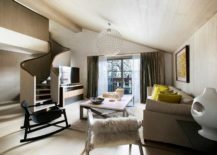 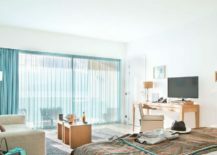 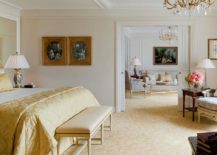 You can find custom décor crafted by Starck inside this gorgeous hotel, and that is just an added bonus considering the amazing location, the ambiance, and the sheer opulence that one finds inside the prestigious suites here. 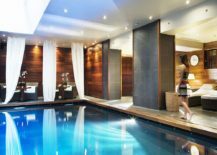 With a cinema room and an amazing spa, you might never actually want to step outside, despite being just a few hundred meters away from the city’s biggest attractions! 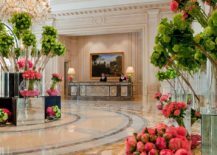 Timeless elegance, impeccable service, and a prime location: you’ll discover all of these and more at the Paris Marriott Champs Elysees Hotel. 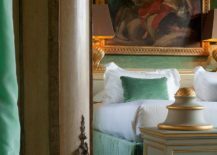 We’ve mastered the art of refined luxury here in France’s capital city, with exquisitely designed accommodations and 5-star amenities. 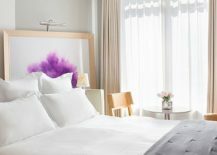 All of our guest rooms offer pillowtop bedding, marble bathrooms, and 24-hour room service; book a room with Champs-Elysees views, and immerse yourself in the magic of your surroundings. 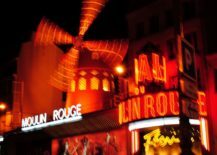 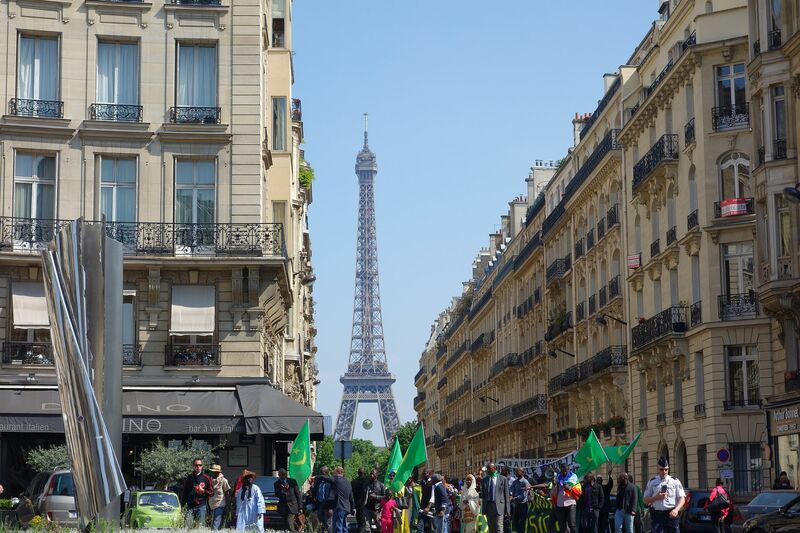 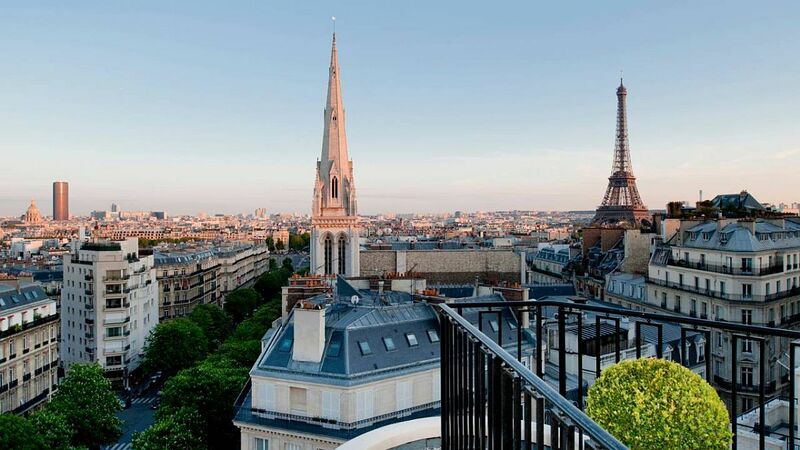 A trip to Paris is all about experiencing its many styles, history, architecture, fashion trends and the way in which the city shaped those living in it and vice versa. 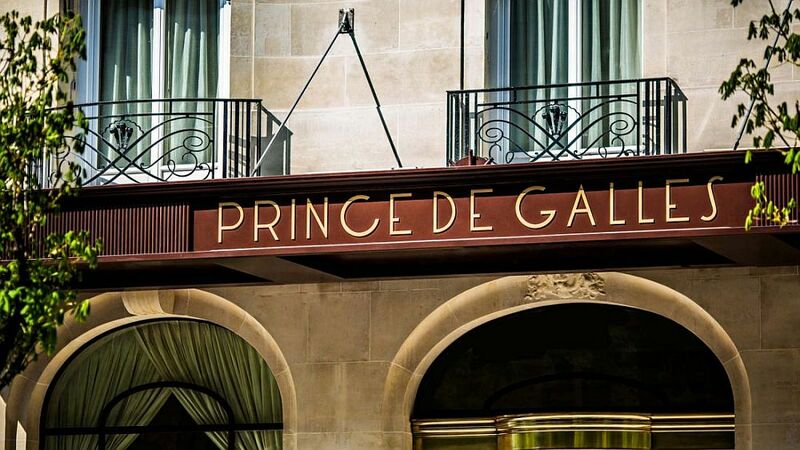 Part of the renowned Art Deco movement, Prince De Galles is a must-visit for those who adore the style and its many modern variations. 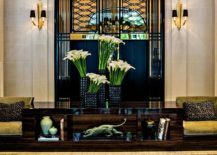 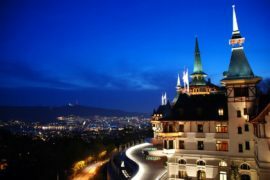 This exquisite and charming luxury hotel lets you experience Art Deco at its elegant best, and even for those less concerned about the design and architectural style, there are still plenty of other things to enjoy. 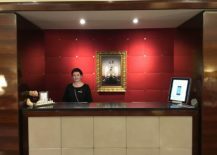 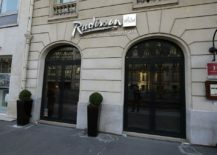 If you have stayed at Radisson Blu before (no matter where it is across the globe), then you will vouch for the sheer quality of service and attention to detail that they provide. 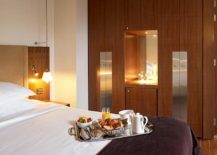 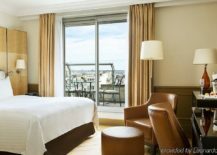 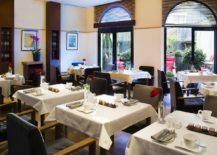 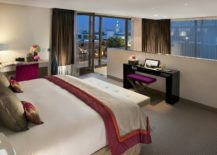 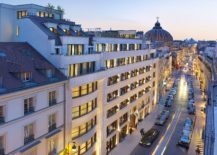 Add to this a view of the Eiffel Tower, an outdoor terrace and dining area, 45 modern rooms, La Place Restaurant and Parisian charm, and you have the Radisson Blu Hotel Champs Elysees. 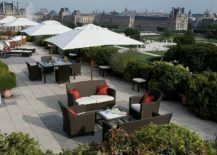 Another great base from which every major attraction of Paris is just a walk away! 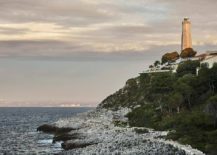 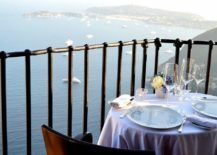 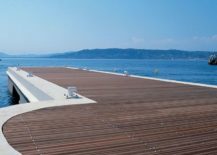 Hotel du Cap-Eden-Roc – One of the best luxury getaway in all of Europe! 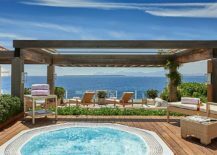 Paris is not the only destination that will sweep you off your feet in France, and Hotel du Cap-Eden-Roc is the place that will surely convince you of this fact in a grand and opulent fashion! 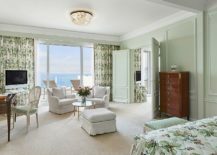 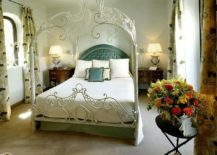 Stunning sea views, wonderful gardens, a rocky coastline, endless luxury, dreamy evenings with dinner on the terrace, distinct Louis XV and XVI furnishings and of course unparalleled panache – this is a hotel that is as appealing in warm summer months as it is in the Holiday Season. 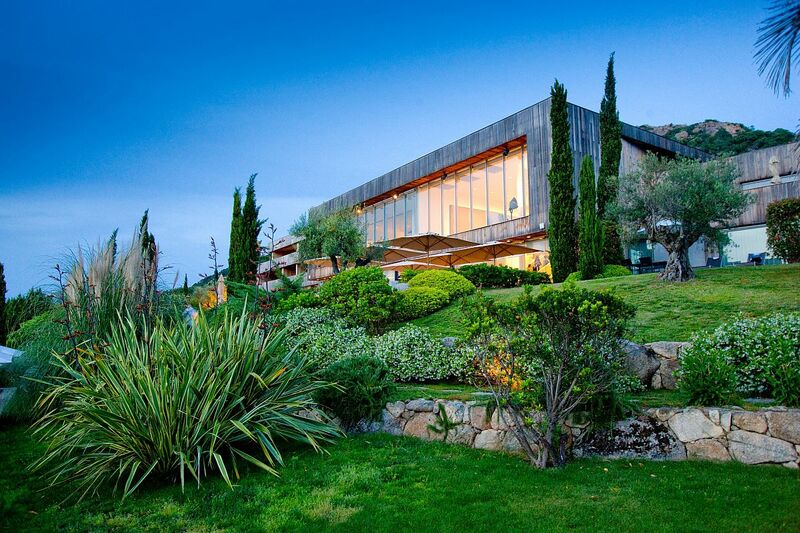 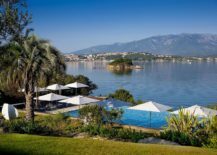 With a guest list that includes some of the world’s leading politicians, sports icons and Hollywood stars, you will feel like a celebrity at this breathtaking retreat. 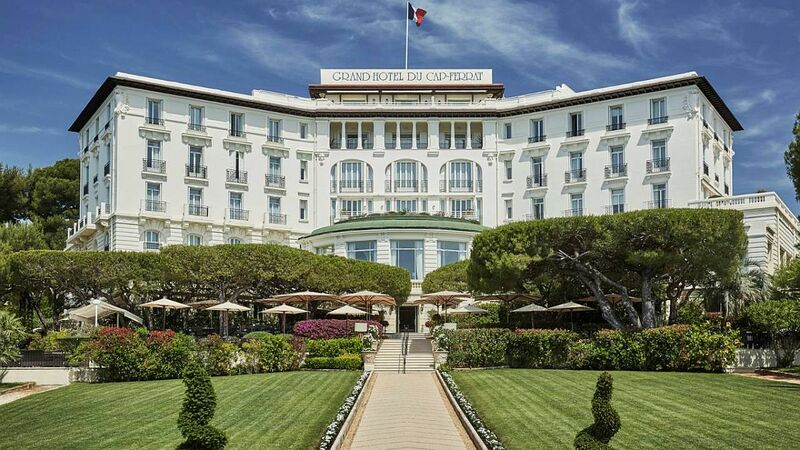 Another timeless icon on the journey across the French Riviera, the palatial Grand-Hotel du Cap-Ferrat, a Four Seasons Hotel, has been standing tall for over a century now. 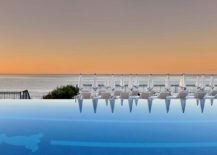 Another popular summer destination that includes trips through lovely Mediterranean gardens and idyllic drives that take in the sights and sounds of the coastline, it is the magnetic pool and world-class cuisine that steal the show at this grand hotel. 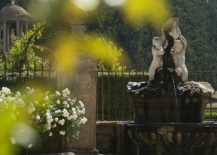 An estate that was once solely devoted to agriculture, Domaine de Manville today is an enchanting escape that was transformed into its current opulent form by architect Mireille Pellen. 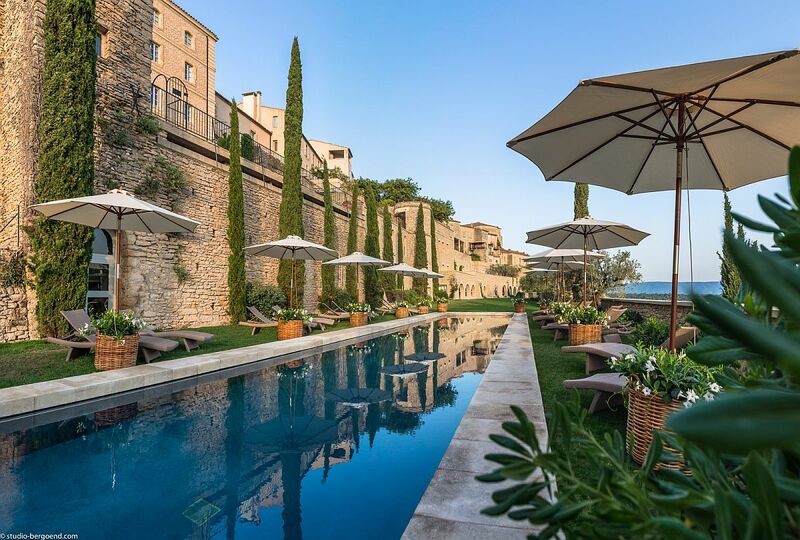 Part of Les Beaux-de-Provence, it is idyllic vineyards, beautiful olive gardens and an amazing golf course that ensure your stay here is both peaceful and invigorating. 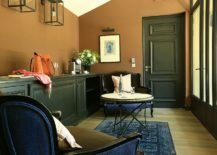 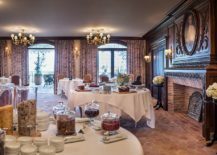 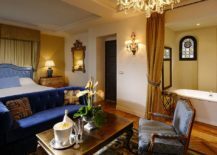 A perfect getaway for the traveler who wants to experience a Provencal lifestyle without forgoing 5-star luxury, this is a hotel for those willing to truly delve into the rustic heart of France at its tranquil best. 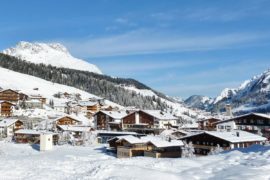 Even though the focus might be firmly on destinations with top ski slopes this time of the year, not all of us are looking to walk into a world that is chilly and white. 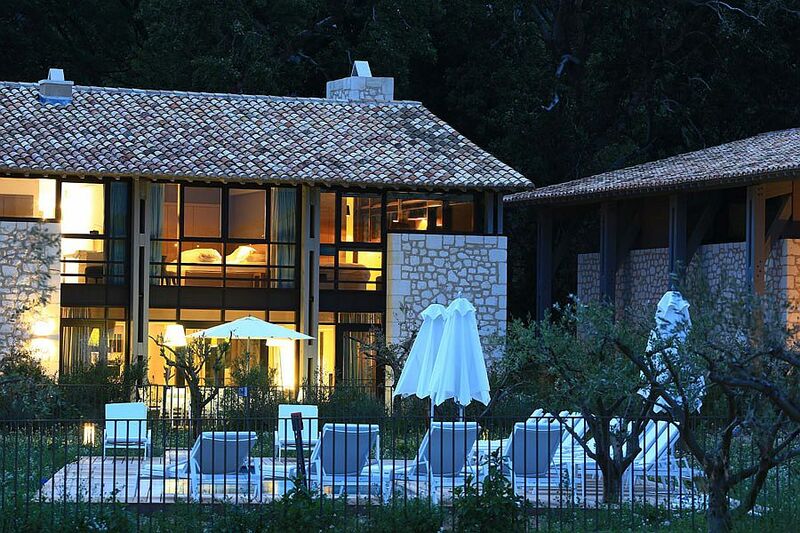 Those seeking warmer weather and more surf might prefer Casadelmar in Porto-Vecchio. 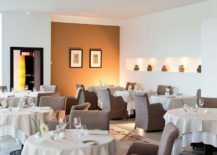 Apart from the gorgeous view of the distant sea, cozy days that allow you to enjoy the outdoors and open terraces that promise a fine dining experience, this hotel also allows you to enjoy the interior design of Jean-François Bodin. 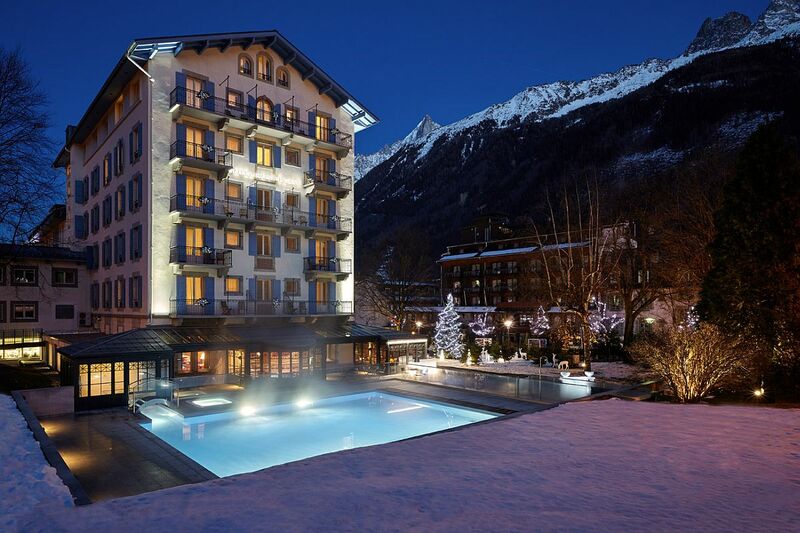 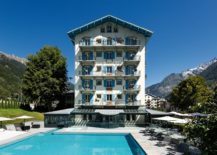 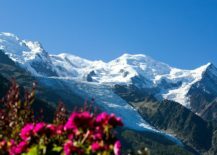 From the sunny Mediterranean we are back to the snow-clad slopes of Chamonix and the simply outstanding Hotel Mont-Blanc. 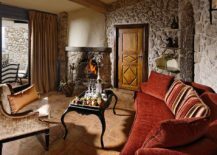 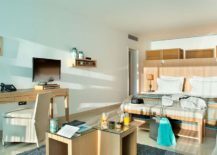 This paradise for mountain lovers was recently revamped while preserving its historic past and unique architectural style to provide a more comfortable stay. 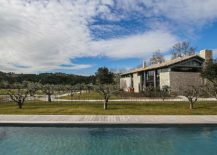 Apart from the majestic mountains in the backdrop and the great ski slopes, this entrancing retreat could well play host to your dream White Christmas that is simply picture-perfect. 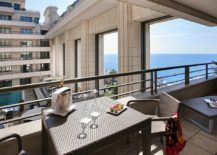 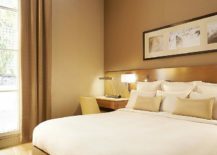 We finish our journey across France and its best luxury hotels at Bay of Angels with the Hyatt Regency Nice, Palais de la Mediterranee. 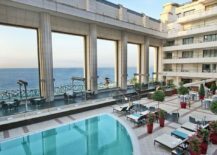 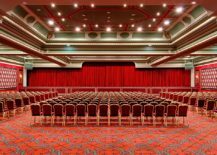 As the name suggests, this is pretty much one of the best 5-star hotels you will find overlooking the Mediterranean Sea, and with a grand Casino, an award-winning spa and a gourmet restaurant, there is never a dull moment at this seafront hotel.